Did you know that hundreds of thousands of people have had toxic exposures- or fears of such- from their detergents, sprays and cleaning products? 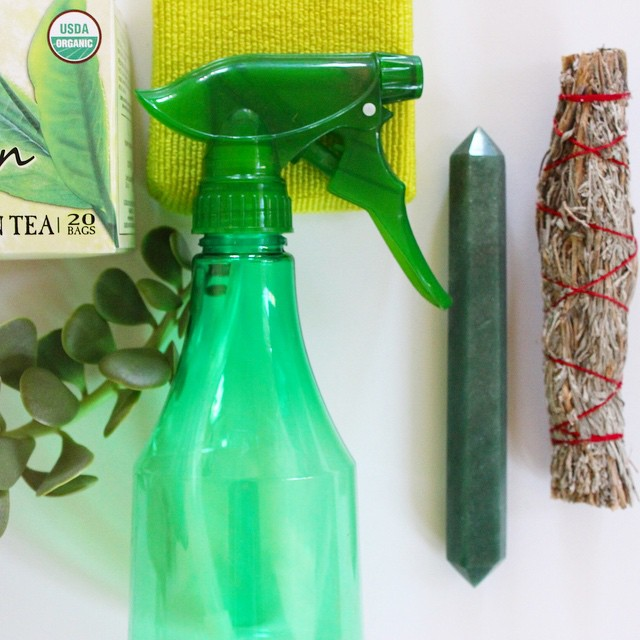 Green cleaning with non-toxic cleaning supplies is not just a good idea… it’s vital if you want to reap the benefits of “cleaning” in an energetic sense. Your home that is free of grime but full of toxic fumes will not be filled with good vibes and magnetism! Planet friendly and super-natural cleaners are vital. Today, there are many reasons why we should go more natural and there are many ways to accomplish that natural vibe with the inexpensive simplicity of white vinegar! Organic Consumers posted this fascinating fact : In the year 2000, it is reported that cleaning products, according to the U.S. Poison Control Centers, were responsible for 206,636 calls being made about toxic exposure. That is epic and unsettling when you realize just how many substances, fumes and films of toxins can enter your home when you are meant to be “cleaning”! Here are some of the toxins found in common cleaning supplies. Fragranced products such as dish soap and air fresheners and even toilet paper contain phthalates. According to a 2003 study conducted by researchers from the Harvard School of Public Health,when phthalates are inhaled or come into contact with the skin, they can lower a man’s sperm count. This chemical is considered to be a neurotoxin and is found in dry cleaning solutions, carpet and upholstery cleaners. Chief scientist of the New York Attorney General’s office concluded that PERC is a neurotoxin and the EPA (Environmental Protection Agency) believes it could be a possible carcinogen. This is a chemical found in antibacterial dishwashing detergents and hand soaps. The American Medical Association warns that over use of these antibacterial products can cause our bodies to develop a resistance to antibiotics. This is found in multi-purpose cleaners for the kitchen and windows. It can cause sore throats, and can contribute to narcosis, pulmonary edema and severe liver and kidney damage. When mixed with bleach it can also become a poisonous gas. Chlorine is found in mildew removers, toilet bowl cleaners, and scouring powders. This chemical is considered a respiratory irritant and can be a serious thyroid disrupter. So… yes, it really is worth it to find green cleaning products that perform. Washing windows helps clear your mind. Fill a spray bottle half way with distilled white vinegar and the other half with water. There are more tips on washing your windows that you can find from Martha Stewart HERE. The New Homemaker shares a simple method to clean your carpets of stains: Use a towel or sponge to absorb as much of the spill as possible. Spray with a mixture of half vinegar half water and let it sit for two minutes. Next, blot the spot with a towel or sponge and keep repeating until the stain has been removed. 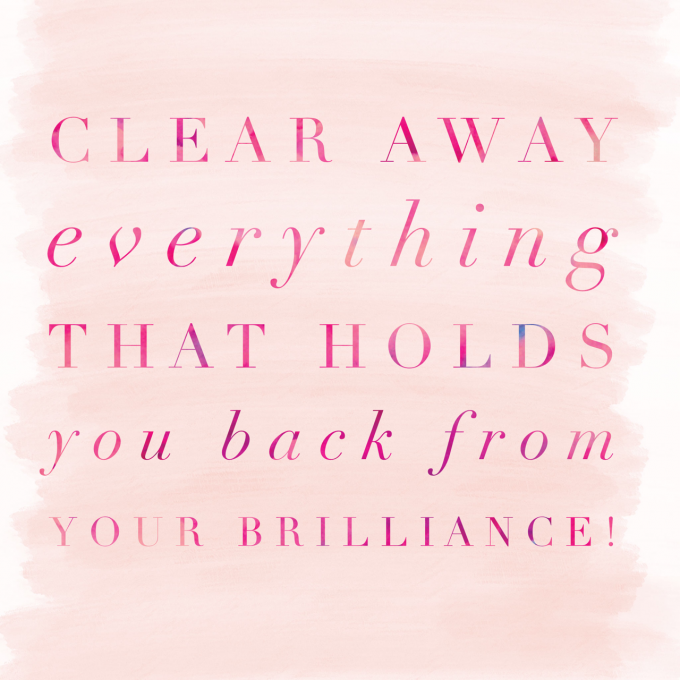 Oh I love this from Clean Mama! Select the hot water setting and if your machine does not have this type of setting, select a “white” or a “stain” cycle setting. Also select the extra rinse option if your washer has that choice. Add ¾ cup of white vinegar or fill to its max level. Allow the cycle to run until it has completed. Next, select a second rinse cycle to make sure all the vinegar is washed away. A clean washing machine is essential to truly clean clothes! Simple vinegar can be your best friend in cleaning! If you want to get fancy, by all means there are great cleaning products that are green, non-toxic and effective… but I just love when things are easy and they work! Previous post: Here Are Some Awesome Reasons To Love Washing The Dishes! 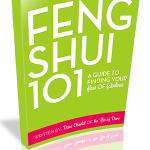 Next post: Feng Shui For Everyone Seeking A Lighter Life!